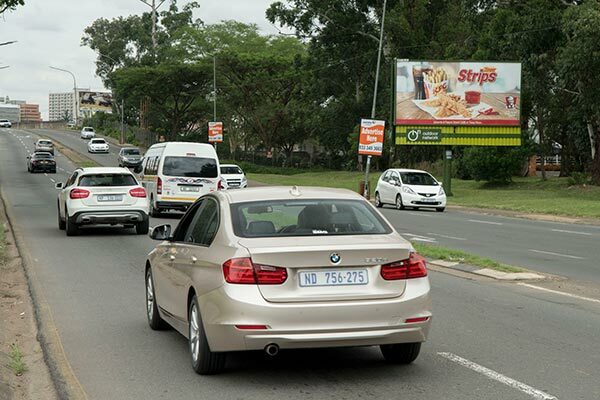 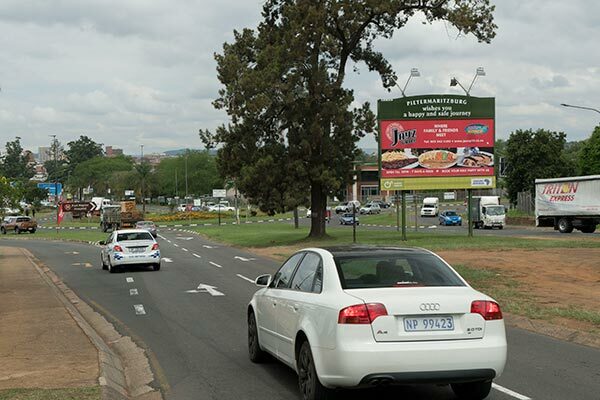 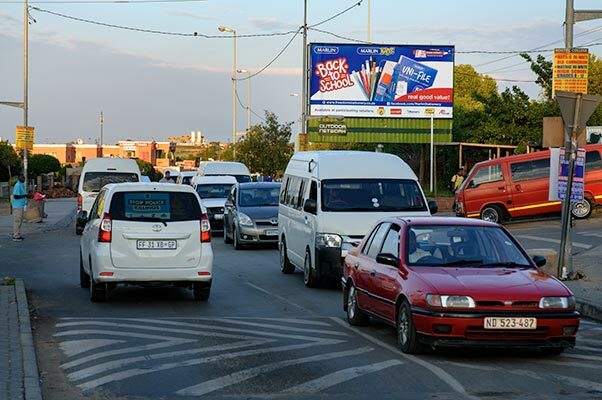 Campaign sites offer reach to urban neighbourhoods with large communities in the arterials of major city centres, (taxi ranks, commuter bus & railway stations covering major high traffic routes) commercial, industrial and residential locations. 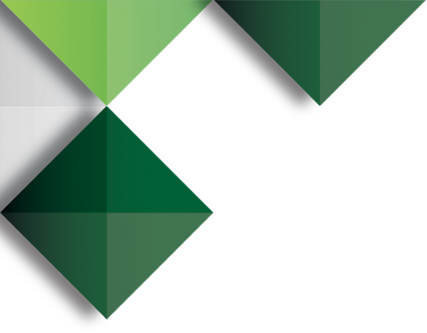 They are typically 3X6 and 3X12 in size, allowing access to core FMCG markets on a national basis and at a competitive rate. 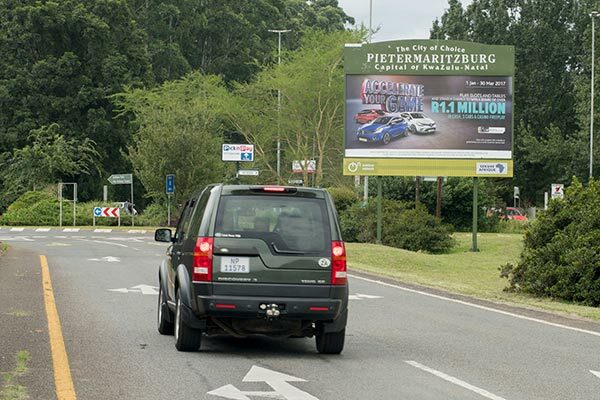 Affording advertisers and brands the ability to run short to medium term strategic campaigns. 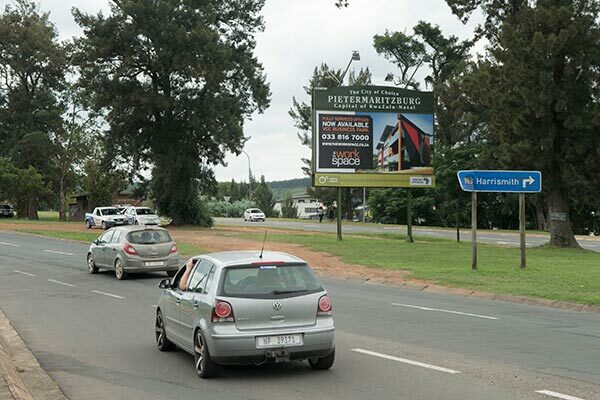 Campaign boards can extend advertising messages reach via packages, to ensure coverage and reach in different locations to key consumers demographics.